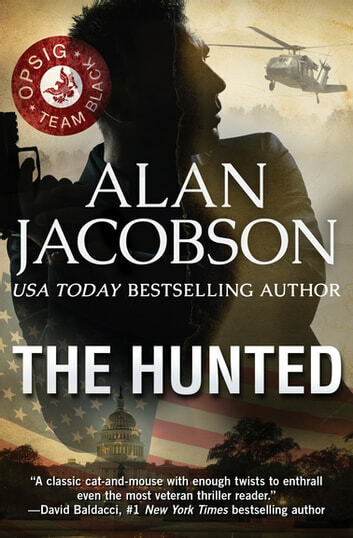 It was an amazingly fast paced thriller with so much going on that I was unable to stop reading, until about half way through, and although still very good, there were anomalies that did not sit well and were not believable for me. Slightly disappointed, especially with the end. But I do want to read the next books by this author.